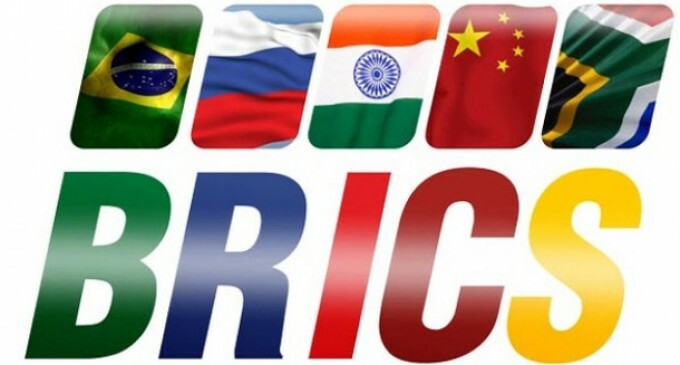 Ufa (Russia), July 9 The BRICS New Development Bank will consider membership of new countries within six months, with the most probable new candidates being African states, its first president, India’s K.V. Kamath, said on Wednesday. “Currently we only have five partnering states and we’ll be working with those states. Probably within the next six months we will decide to attract other countries. The managing council will be deciding,” he said, adding that the leadership of the bank has not considered attracting new members yet. “I’m sure the interest will be huge,” TASS news agency quoted Kamath as saying. Africa will be one of priority geographic zones for searching new members, he added. The agreement on creation of the new development bank within BRICS was signed in July 2014 in Fortaleza, Brazil. The agreement stipulates financial aid to the bloc’s member states. This aid may be provided by efficiently providing liquidity to a country in need by other members of the pool. Difficulties with the country’s balance of payments, which may be presented by a sharp drop in the national currency, lack of short-term liquidity and other financial problems, will serve as rationale. The pool is conventional, which means that the reserve funds of the member states are not used until a joint decision to accede to the request is made. 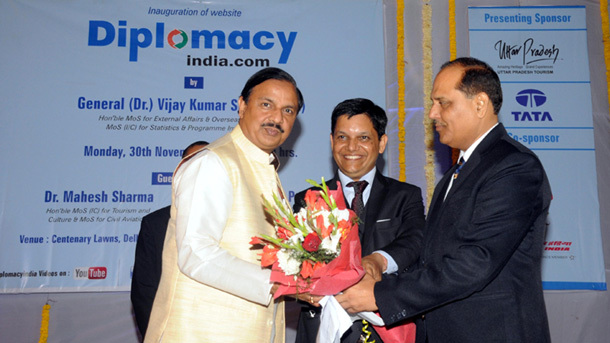 Kamath became the first president of the new BRICS Development Bank. A representative of Brazil has become the first chairman of the board of directors. Russian Finance Minister Anton Siluanov has been appointed as the chairman of the Board of Governors. BRICS is an informal association of five major emerging national economies: Brazil, Russia, India, China and South Africa. The group was founded in June 2006 at the St. Petersburg International Economic Forum and was known as BRIC prior to inclusion of South Africa in 2010. Russia is presiding over BRICS in 2015 and is chairing the BRICS Business Council until April 2016.